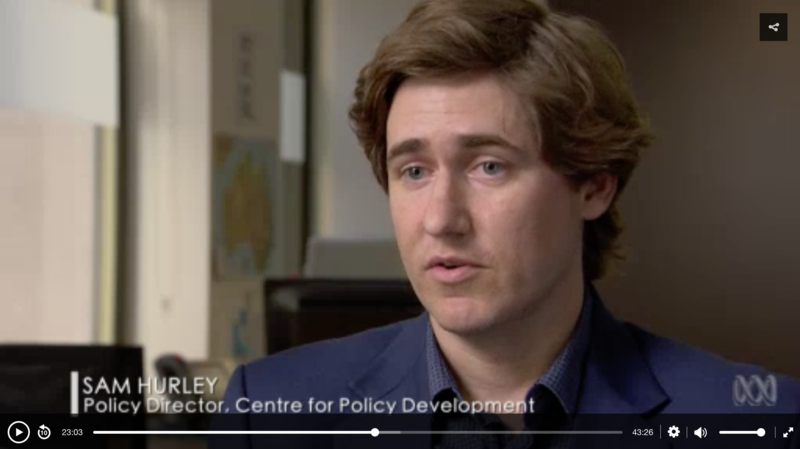 CPD is one of Australia’s leading independent policy institutes. We develop long-term policies to promote shared prosperity and sustainable wellbeing. CPD’s core model is threefold: to create, connect, and convince. Your support enables us to develop evidence-based, non-partisan solutions for seemingly intractable problems. Like what we do? Please consider donating to sustain our work. The centrepiece of this work was a ground-breaking legal opinion on directors’ duties and climate risk commissioned by CPD in partnership with the Future Business Council. The opinion found that company directors who ignore or mismanage climate-related risks could be held personally liable for breaching their legal duties under the Corporations Act. Established in August 2015, the Asia Dialogue on Forced Migration (ADFM) is a ‘second track’ process pursuing more effective, durable and dignified approaches to forced migration in the Asia-Pacific. It has fast become a leading expert group on issues of forced migration in the region, trusted by the Bali Process and ASEAN for independent and credible advice. 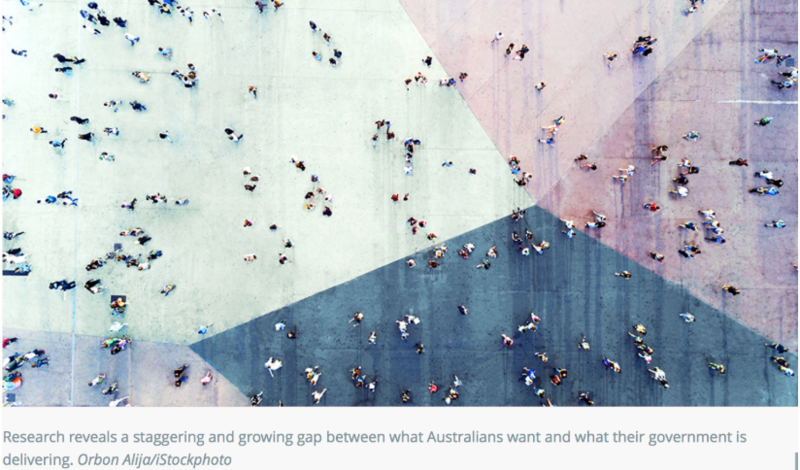 In 2018 CPD launched our Cities and Settlement Initiative – a three-year program that aims to improve the economic participation of refugees in Australia. Below we chart the background, current evidence, the three pillars of the initiative, and our current work program. For more information, please contact CPD Senior Project Manager, Lisa Button. 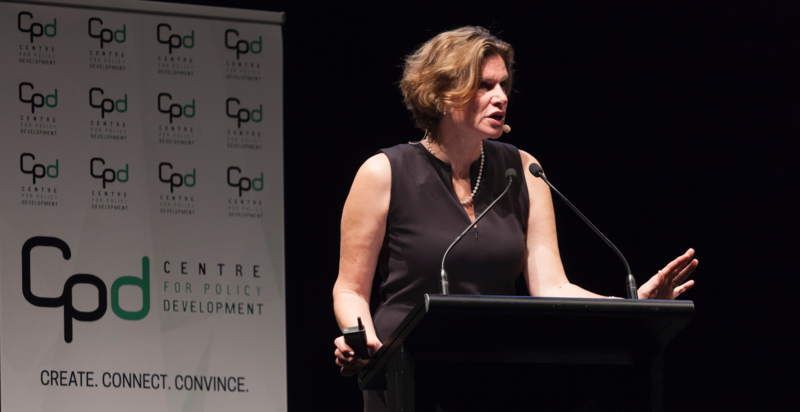 Professor Mariana Mazzucato delivered CPD’s second annual John Menadue Oration on 11 December 2018 in Sydney. Thanks to all of you who made it to CPD's inaugural John Menadue Oration on November 2 in Melbourne. For all of you who missed it, there is an audio recording of the full oration. "Policy institutes can convince governments and businesses to take a longer term view. They should have a clear understanding of the challenges ahead, and bring unusual suspects together to secure outcomes consistent with Australian values. CPD delivers onboth counts." "CPD brings the highest quality intellectual rigour to its work drawing on the expertise of Fellows with experience in a range of sectors and applying that to issues of high importance and complexity, to Australia and the region." "What the public needs is a sufficient fact base and organisations that argue persuasively on behalf of the many, not just a few. 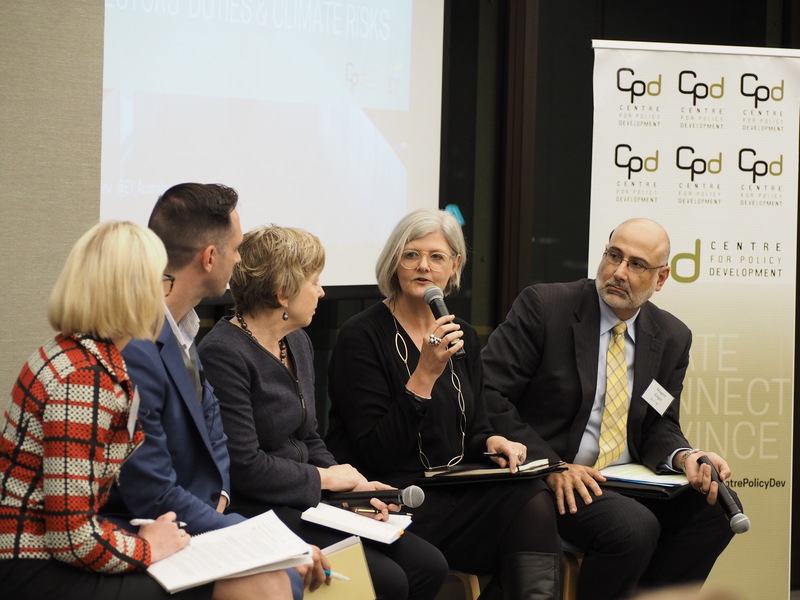 I commend CPD’s commitment to fairness, wellbeing and sustainability and its contribution to research in the public rather than sectional interest"
‘Weather Alert‘ showcased some of the highlights of CPD’s research and advocacy, and how this work is contributing to a major shift in corporate and regulatory leadership on climate change.